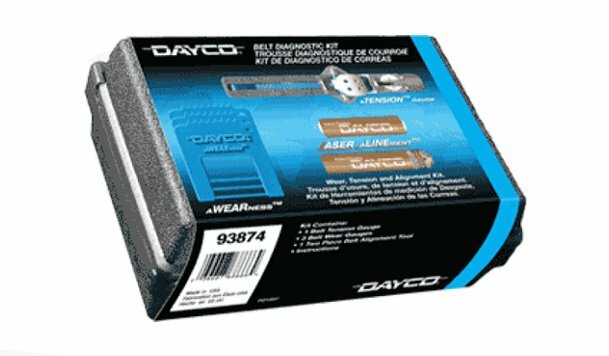 The number 1 complaint with belts today is noise, and the number 1 cause of belt noise is misalignment. 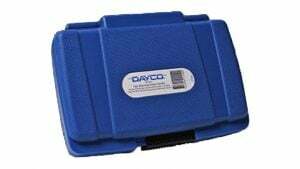 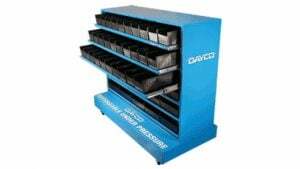 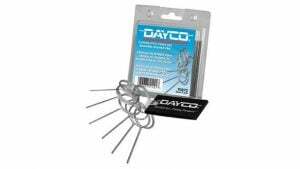 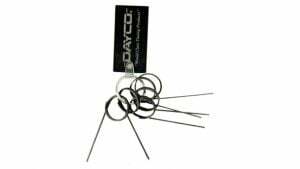 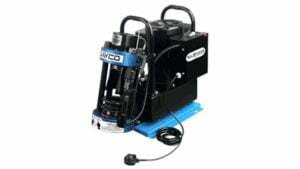 Designed to diagnose misalignment, tension and wear within a belt drive system, the Dayco Belt Diagnostic Kit has all the tools to properly identify misalignment, belt tension and worn multi-rib belts. 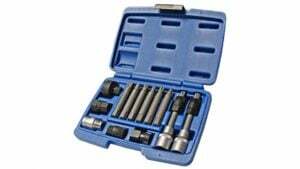 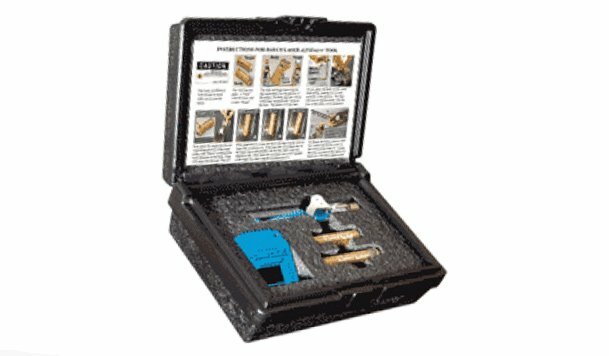 Kit includes: Belt tension gauge, two piece laser alignment tool, belt wear gauges, tension chart, replacement battery and battery installation wrench.